When it comes to language stays, nothing is more important to the success of the learner than the quality of the programme. This is why the Scientific Advisory Board of the Association of German Language-Tour Operators (FDSV) regularly reviews the catalogues and websites of the FDSV members and evaluates their services through on-site inspections. The Scientific Advisory Board is an independent body of experts. Its sole obligation is to verify compliance with the Quality Guidelines of the FDSV. Prof. Dr. Antonio Juárez Medina was born in the province of Granada (Spain). He studied political science, economics, history and romance philology in Paris, Strasbourg, Madrid and Bamberg (doctorate 1986). Since September 1991 he has been a professor in the Department of Spanish for Business and Tourism (linguistics, cultural studies, political science, social studies, tourism and economic geography of the Spanish-speaking world) at the Heilbronn University of Applied Sciences. Prof. Dr Juárez-Medina teaches at several different universities and educational organisations, e.g. in Germany, Spain, Argentina, Uruguay, France, Italy and the UK. He was a co-founder of the research group SLEST (Standard Linguistico Europeo per il Settore Turistico, Rome). Priv.-Doz. 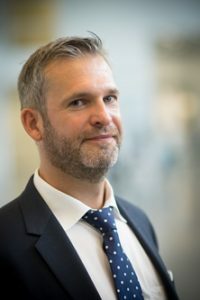 Dr. Olaf Bärenfänger is Director of the Language Center at Leipzig University. He has authored numerous publications on competence diagnostics, e-learning and the role of language in education. As a member of the Evaluation Commission of the German Federal Ministry of the Interior, he advises the Federal Office for Migration and Refugees on all issues related to language training and civic education. 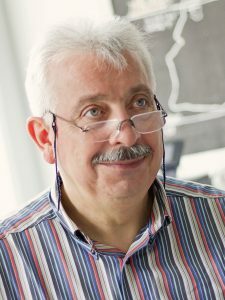 Olaf Bärenfänger has taught at universities in Germany, the United States, China, Portugal and Switzerland. His numerous lecture tours have taken him to Russia, Finland, Hungary, Austria, Spain, Portugal, Switzerland, Italy, France, Turkey, Bahrain, China, Korea, Canada, the US, Mexico and Brazil. 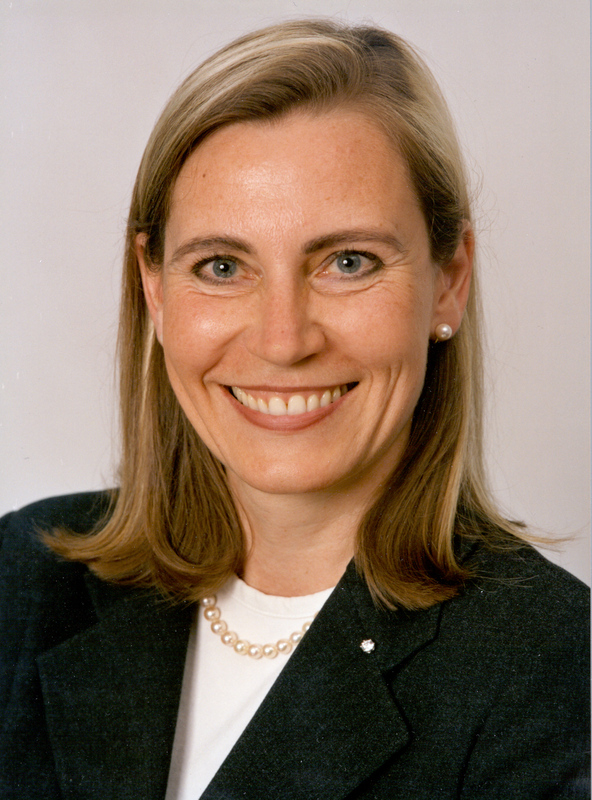 Prof. Dr. Britta Bergemannis a Professor of International Marketing at the Heilbronn University of Applied Sciences. 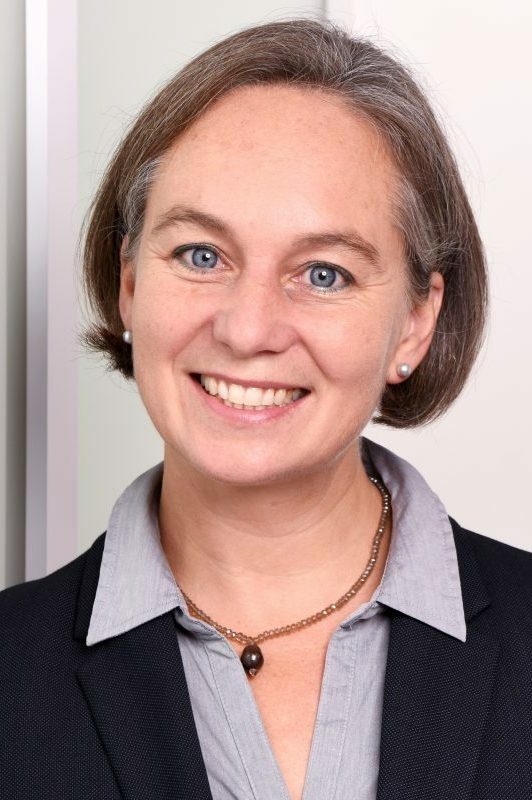 Previously, she held the Professorship of International Marketing at Furtwangen University, where she also served as Vice-Rector for International Affairs and Director of the International MBA Programme. In addition, she has founded and directed MBA programmes in Iraq, Saudi Arabia and Tajikistan and has routinely taught courses in these programmes. She has also been a guest speaker and lecturer at numerous venues in China, Russia, Tunisia and Vietnam.